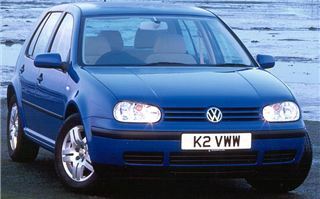 The new 170bhp Golf V5 for 2001 makes a lovely thrummy noise, rising to a muted F1-like banshee howl once the revs pass 6,000. Why did I kick off with that? 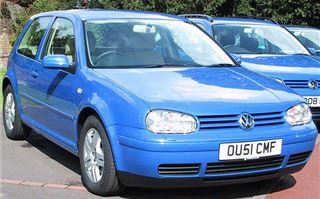 Because the quality of the sound it makes is one reason for paying an extra £1,000 over and above the cost of a 150bhp Golf GTI 1.8T, and a very serious £4,000 more than the rather faster 180bhp SEAT Leon 20VT Cupra. 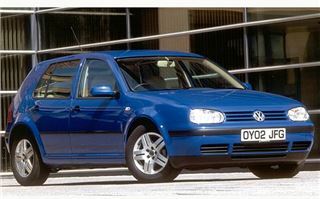 So what's it like to drive, this hairy-chested new Golf, second only in the Golf line-up to the ultimate 204bhp 4Motion? 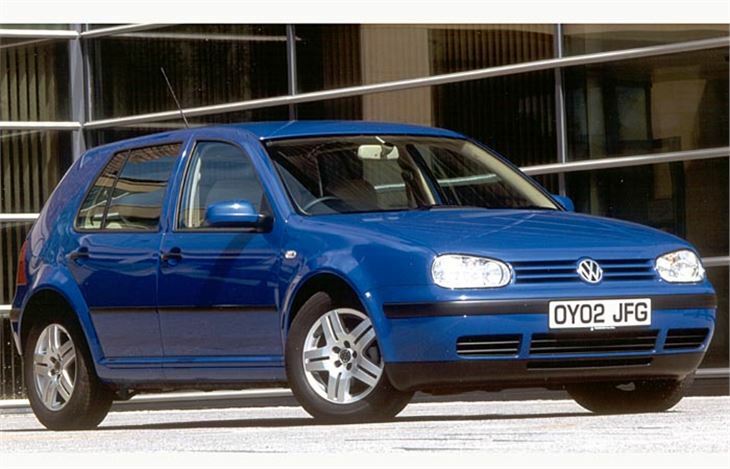 Well, it's very different from the original 150bhp Golf V5, which was the first Mk IV Golf I ever drove. 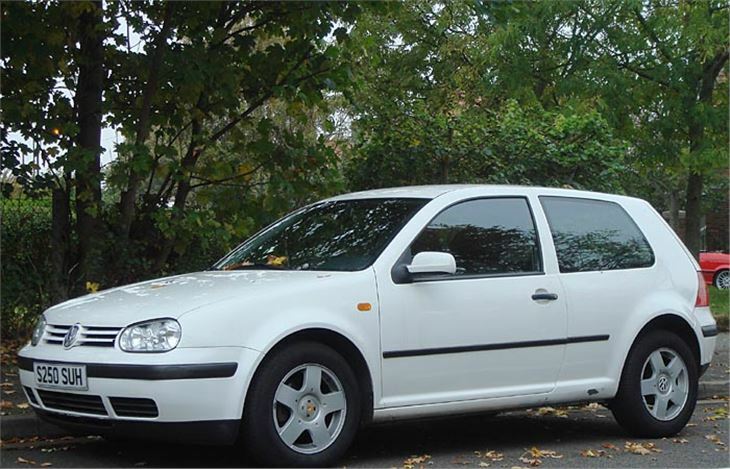 That car, in the words of one of VW's PRs, was "creamy smooth". Each gear ratio followed its predecessor in a natural progression. 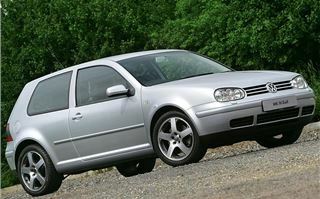 The apparent extra weight at the front made the steering feel more meaty than the 1.8T or the original 125bhp 1.8GTI. I liked it. 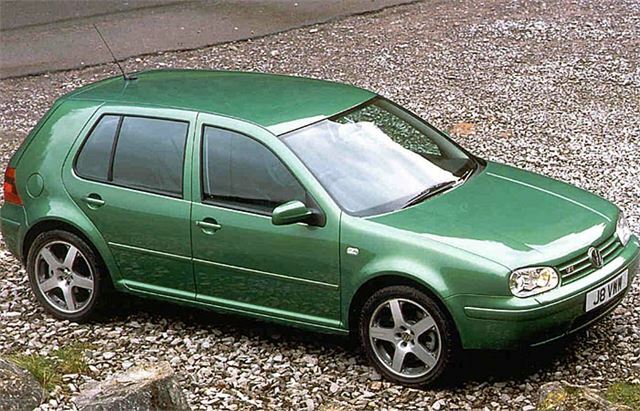 I also liked the 150bhp V5 installation in the Bora, and I particularly warmed to it in the Golf-based Seat Toledo V5, which somehow seemed to respond best of the lot. But now VW's engineers have popped a new 20-valve head on the same 2.3-litre narrow-angle V5. Just one head, as per the old VR6 and hundreds of thousands of Lancia V4s in years gone by. Like a well-known brand of throat lozenge, the new head helps the engine "breathe more easily" and releases an extra 20bhp to the driver's right foot. He will need to be very careful with that, because the fly-by-wire throttle linkage is more than a little immediate and practice is required if one's forward motion is to match the smoothness of the engine. On the other hand, if you just boot the thing, it takes off like a one-time Dan Air Comet, the aural pleasures matching the high velocities it rapidly attains while ASR keeps little matters like traction under control. For the record, the official 0-60 is a less-impressive-on-paper eight seconds, and the top speed is 140mph. During my all-too-brief acquaintance with the V5 the pointer on the fuel gauge seemed to move from right to left a tad quickly. I merely bunged £20 in the tank without brimming and re-brimming it, so I can't tell you what I got. But I suspect it was closer to the official 'urban' figure of 22.8mpg than the 'extra-urban' of 42.8, or even the combined figure of 32.5. If anything, the handling is better than the original V5. It certainly feels more meaty and responsive through the steering wheel. For most of the time I had the car I also thought the ride and road noise were perfectly adequate. 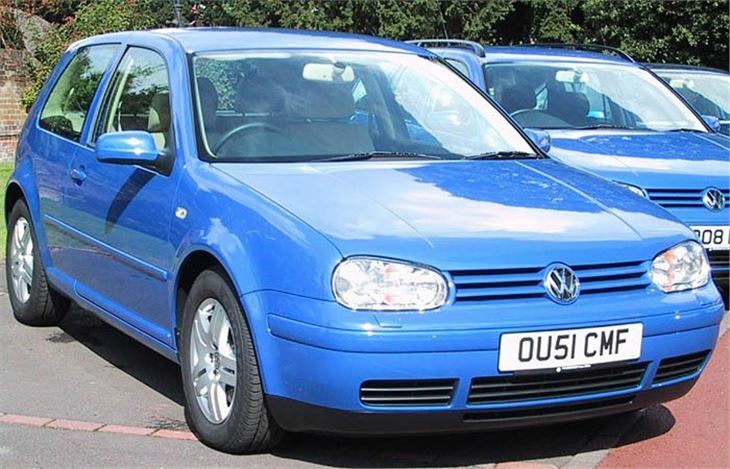 (Readers have criticised lesser Golf Mk IV models for this.) AM on the radio worked well, so I could listen to LBC without any trouble (another problem with some VAG products). But my wife's quiet but normally audible voice was all but completely drowned out by tyre roar. The culprits turned out to be the optional (£950) 'Santa Monica' 7J x 17" wheels shod with 225/45 R17 Contisport Contacts. Though air-conditioning with climate control (and fiddly knobs) is standard, checking the spec sheet revealed a few further add-ons to the £19,150 base price. 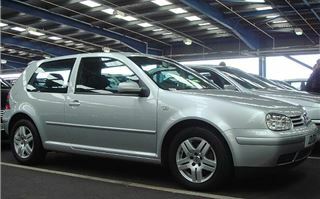 These included night-into-day xenon gas discharge headlights (£700); leather upholstery with heated Recaro seats (£1,900); satellite navigation system (£1,200) and special 'Green Collection' metallic paint (£245). Henry will have needed his bank's Christmas bonus to stump up the £24,145 bottom line.